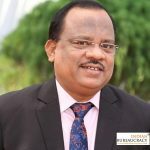 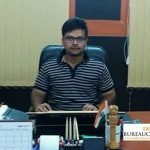 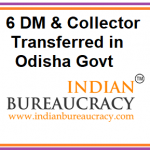 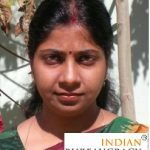 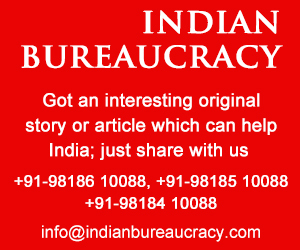 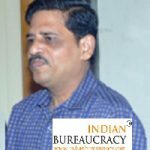 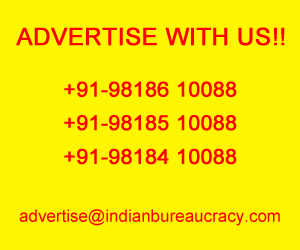 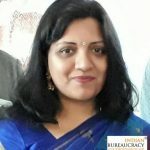 Shri Goswami Golam Debta IAS (Odisha 2007) presently Additional Secretary Health and Family Welfare Department has been given the additional charge of Secretary, Board of Revenue, Cuttack. 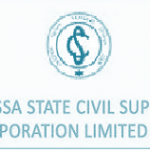 Shri Saroj Samal OAS presently MD, Odisha State Warehousing Corporation, has been given additional charge of MD- Odisha State Civil Supplies Corporation Limited. 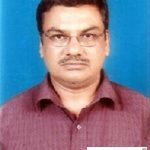 Shri Niranjan Nayak OAS presently Managing Director of Civil Supplies Corporation, has been appointed as MD, Odisha Lift Irrigation Corporation. 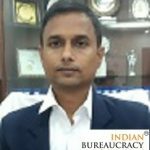 Shri Goswami Golam Debta IAS (Odisha 2007) presently Additional Secretary Health and Family Welfare Department has been appointed as Inspector General of Registration (IGR) Odisha and has been given the additional charge of Secretary, Board of Revenue, Cuttack.